One of the things I wanted to do this year for Fashion-Train was to produce more lifestyle content! I've been really into homeware lately and buying cookbooks, candles, lights little things like that to make my flat, student life a bit more homely! 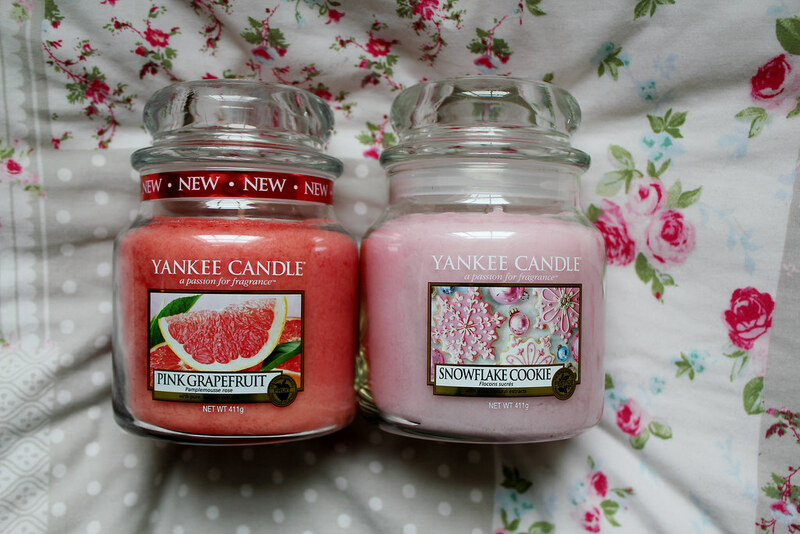 Yankee Grapefruit Candle - Temptation Gifts, Yankee Snowflake Cookie Candle - Gift I've really loved candles towards the end of 2014. I think they make you feel so much happier when you're burning a nice scented candle and not only does it heat up your room but makes you feel relaxed too. The heating isn't great where I'm living whilst i'm at university and candles have literally been my saviour! Personalised Nutella Jar - Selfridges, Nutella Cookbook - Topshop, Nosh Students Cookbook - Amazon My sister bought me this personalised Nutella jar for christmas and I love it! I don't actually want to open it and use it. 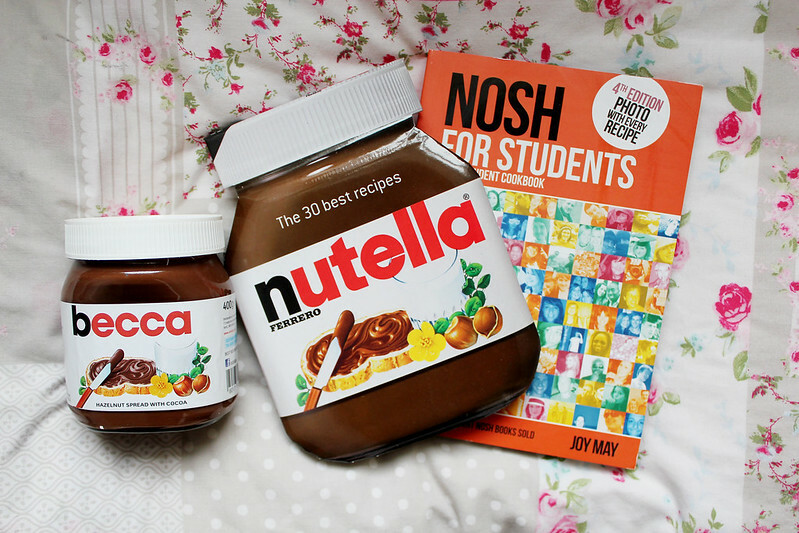 I got this Nutella cookbook for christmas too, can you see the theme here? 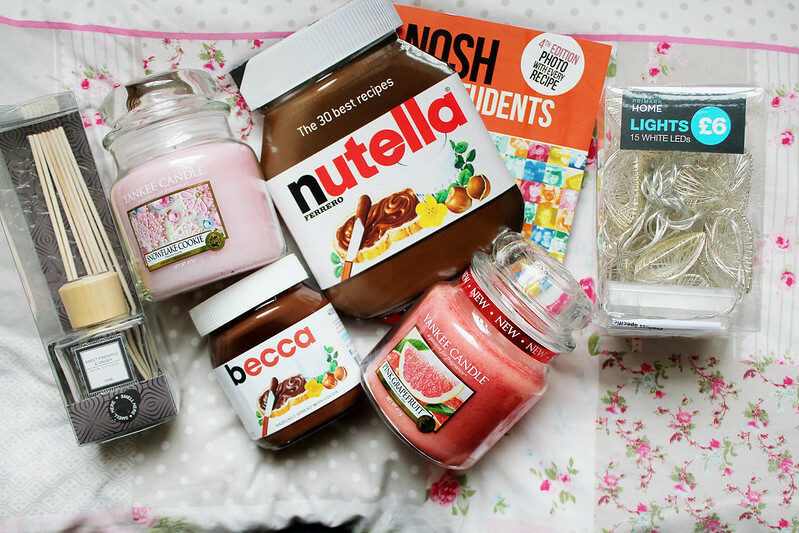 I have a slight addiction to Nutella on toast and now I aim to cook lots of yummy treats with Nutella! I wanted to get into cooking more of a variety of meals at university so I picked up the Nosh Students Cookbook and it was only about £6 on Amazon, bargain! Earlier in the week I went on a little Primark spree with my best friend! 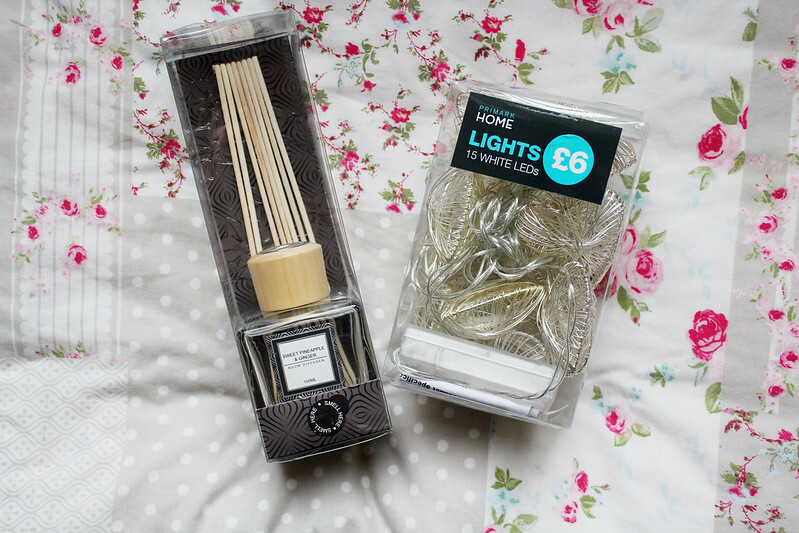 I picked up a new diffuser to help make my room smell nice (and it was only £3) and some more lights to make my room that little bit more girly, I can't wait to try these out in my room! Feeling the Yankee Candle love! I also love candles by lily-flame.co.uk- they are gorgeous :) definitely my favourite homeware items, as well as diffusers because they look so pretty! These items are looking so lovely !